Indian pacer Ashok Dinda suffered a horrific injury during a practice match on Monday at the Eden Gardens. He was at the receiving end when a smashing straight drive from Vivek Singh smashed his forehead. Dinda was hit hard by the leather ball and immediately went down on the ground with physios and other players rushing for assistance. It was Bengal’s match stimulation camp after the conclusion of the Ranji Trophy 2018-19 season. Ashok along with several other Bengal players were playing the practice game. However, it turned out to be a bad day for him in the office as he suffered an unexpected injury. The 34-year-old walked off the ground and was taken to a hospital for scans. The Bengal team was preparing for the Syed Mushtaq Ali Trophy which scheduled to commence on February 21. It has been learned that after being hit by the shot, Dinda went down on the ground and lied there for a few minutes before getting up to bowl again and complete the over. However, he left the pitch soon after. He was taken to Nightingale Hospital where a CT scan was performed and he is reportedly fine. 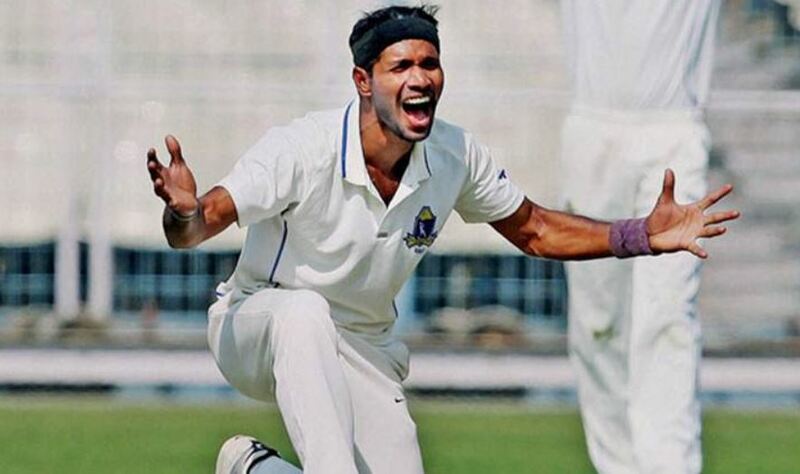 Dinda has been in a decent form for Bengal in the Ranji Trophy finishing as the highest wicket-taker for his side with 28 wickets in 8 matches. However, Bengal couldn’t make it to the knockout rounds as Vidarbha clinched the title for a second successive time after beating Saurashtra in the final. 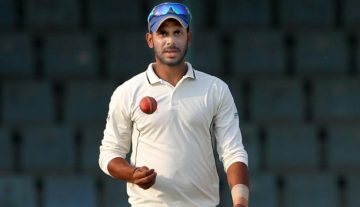 His injury could have been a big blow for Bengal in the Syed Mushtaq Ali Trophy, however, he will be back soon after his injury heals. The Bengal pacer has played 13 ODIs and 9 T20Is for India and apart from that, Dinda has been Bengal’s leading pacer in the domestic circuit for years now. He has a total of 417 wickets to his name in 115 First-Class matches. He was Bengal’s leading wicket-taker this season for the sixth consecutive time since 2013-14.